Hello and welcome to my somewhat brief, yet quite informative tutorial on how to take batch screenshots with VLC Media Player. The version of VLC that I’m using is 2.1.5 – Rincewind. As far as I’m aware, previous versions of VLC do this differently, so my tutorial will not work for you if you are not using 2.1.5. Apologies in advance for that! EDIT 10/29/2017: A new version of VLC has been released: 2.2.6 Umbrella. This tutorial WILL work with this version! The preferences interface looks a little different now, but you can still click 'all' on the bottom left of the program and from then on everything works the same. If you have any questions, let me know! Also, please note that I am assuming you know the basics of locating a program, opening a program, and potentially putting a DVD in the disc drive of your computer. This tutorial will not cover those things, so if you don’t know how to do those, please ask a friend or consult Google. 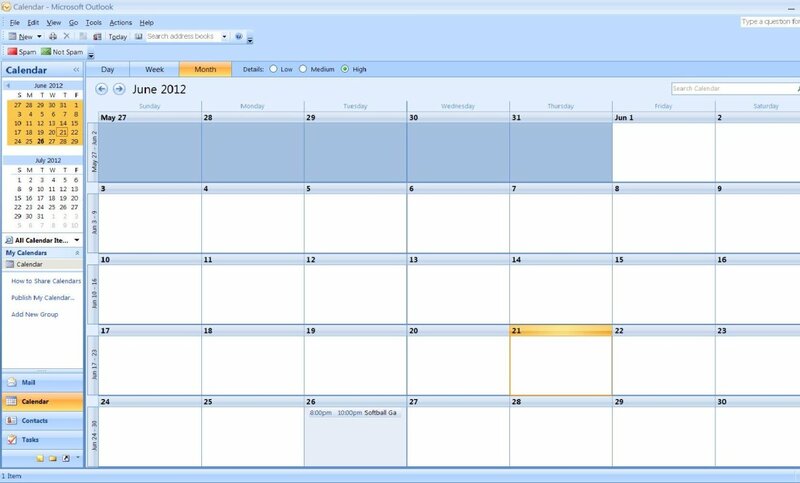 I am using Windows 7, and I am assuming Windows 8 will be similar; however, if you're using iOS or Linux, things may look a little different to you. I cannot answer questions if you're using one of those operating systems since I have no experience with them. ALSO NOTE: I cannot respond to comments any longer. Please search for the VLC official forums for tech help, as I am not a professional and I only wrote this article years ago to help others take simple batch screenshots. I never imagined it would become so popular, and while I am very grateful for it, I cannot give any further advice or help. I will also not read or reply to unhelpful or not constructive comments. I do not know much about this program save for what I wrote, so please remember this! What Is VLC Media Player, and Why Should I Use It over Windows Media Player? VLC Media Player, which can be found on VideoLAN’s website here, plays video files and plays videos off of DVDs and Blu-rays much like Windows Media Player can. However, many people prefer the simplicity of VLC Media Player, as well as the stability. Personally, I haven’t used Windows Media Player in years, but I do recall it crashing from time to time, and I haven’t experienced crashing when watching a video in VLC Media Player. 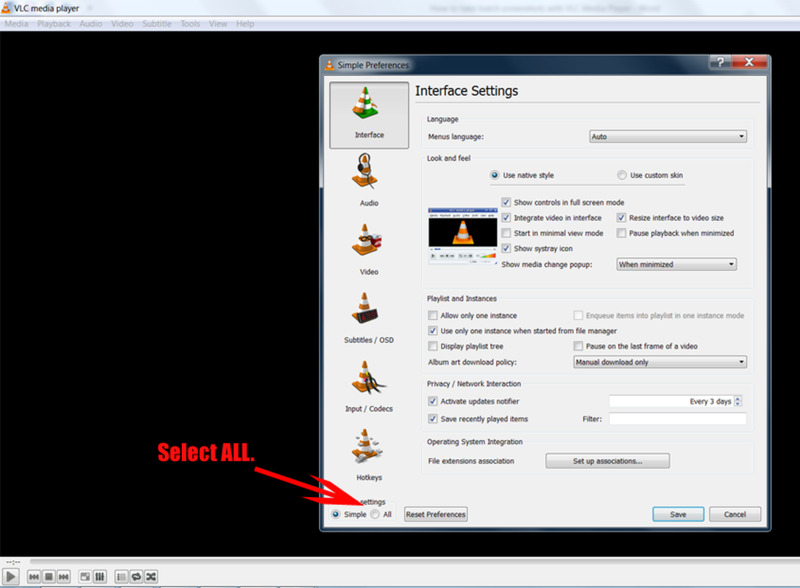 Whether or not you should use VLC Media Player over Windows Media Player really just boils down to preference since they can both do pretty much the same things, but since I don’t use Windows Media Player, this tutorial will just be for VLC. Why Take Screenshots of a Video? Maybe you really liked a few of the scenes in a short film and you'd like to share them with friends. You want to create an animated .gif image for use somewhere on the internet. You want to take images from a favorite video and make wallpapers for your computer or smartphone. Of course, your reason doesn't have to be one of those; you could very well have a reason that's unique to you -- it doesn't matter! This tutorial should help you get closer to achieving whatever goal that is. Create a folder on your desktop by right clicking anywhere and choosing ‘New’ and then ‘Folder’. Name it whatever you’d like, and then open the folder. Click inside the address bar and copy everything that’s there, either by right clicking and selecting ‘Copy’ or by hitting ‘CTRL + C’. Have a video file or a DVD ready. 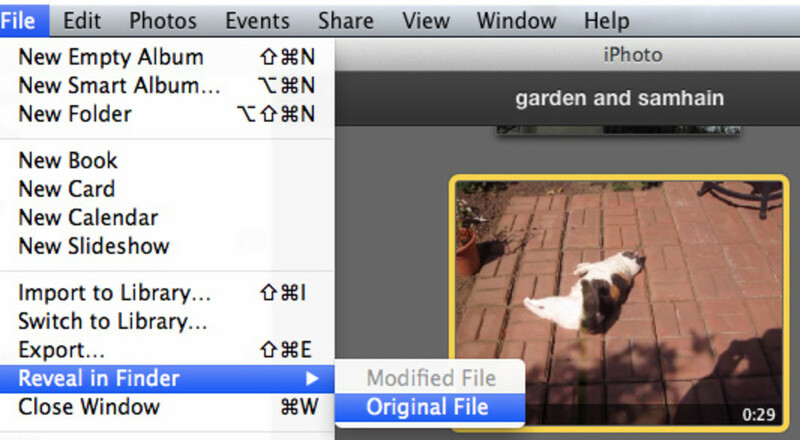 If you’re using a video file that is already saved to your computer, make sure you know where it is located and can open it up easily. 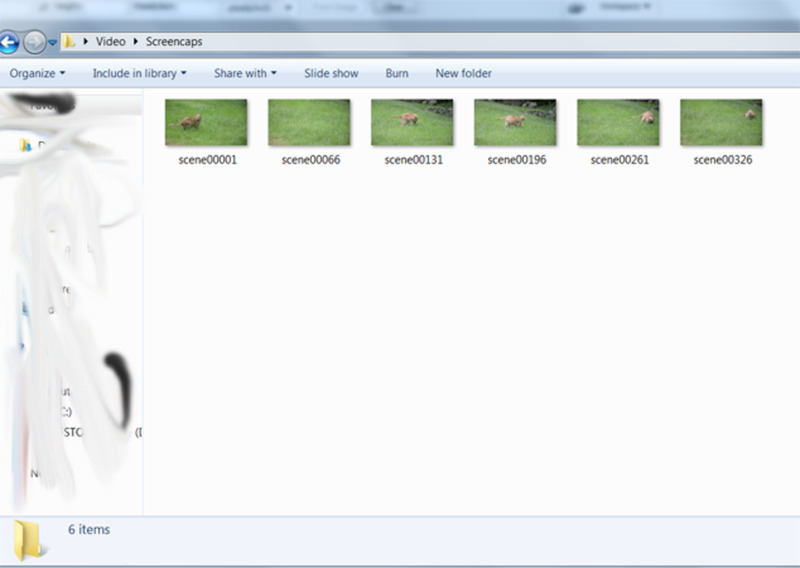 I will be using a video of a cat I found on a stock video website, and it’s located in a folder on my desktop. Now you can open up VLC Media Player. 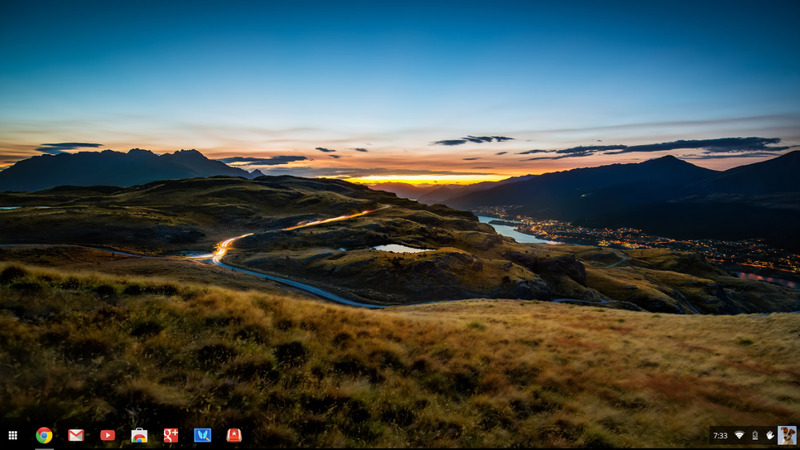 Select ‘Tools’ all the way up on the taskbar, and then ‘Preferences’. Now you’ll see what's in the image above in front of you. EDIT 4/18/2015: This screen will look a little different in 2.2.1 Terry Pratchett. Don't worry! Still click the 'all' under 'show settings' and from then on this tutorial will follow exactly the same. Now, go back to the menu on the left and double click the word ‘filters’. This expands into a further, more indepth menu. Here, you’ll scroll down until you see ‘Scene Filter’ and click it. After clicking ‘Scene Filter,’ you’ll notice to your right that there are a few new options. First, you can choose what format VLC will save your images as. PNG files are very large, but they’re also the best quality. I recommend leaving this as is, unless you’re planning on taking screenshots of an entire movie. 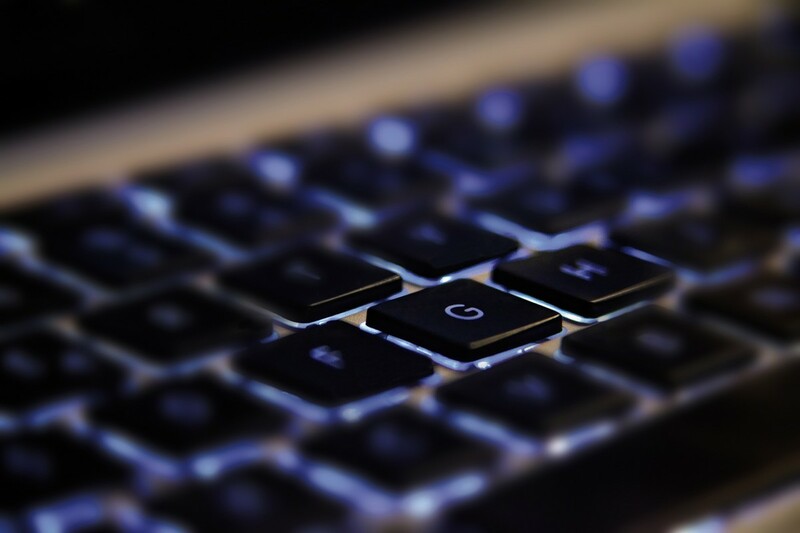 Doing that in PNG format would slow down any computer significantly, and so in that case you should change the setting to JPG or JPEG format. Since I’m assuming you’re not grabbing images from an entire movie right now, stick with PNG. Next, you’ll see ‘Image width’ and ‘Image height’. Leave these at -1 each to ensure VLC does not resize any screenshots. I have never changed this setting, myself; if I find my screenshots too large, I resize them later using an image editing program. The next option is filename prefix. By default, this is ‘scene’. You may keep this as is, or change it to whatever you’d like. Finally, ‘Recording ratio’ tells VLC how often to capture an image. My setting, 65, tells it to take an image every 65 frames. The lower the number, the more images you end up with. Experiment until you find what you like! Click the play symbol on the bottom of VLC, all the way to the left. 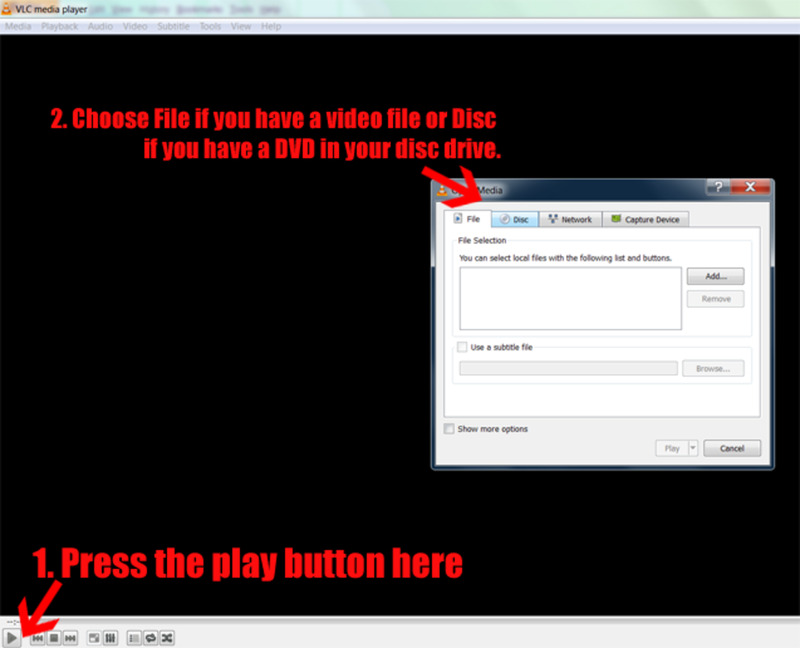 Choose whether your video is a file or on a disc, and hit ‘add’, then ‘play.’ Your video should now be playing. If it’s long, I recommend minimizing (NOT CLOSING) the program and doing something else. The video may pause briefly every few seconds to take an image; don’t worry about this. When your video has finished playing, open up the folder with your images! If any appear corrupted, delete them; sometimes VLC cannot capture an image in a batch and it ends up appearing corrupted. In my experience, this hasn’t happened much, but if it does happen to you, adjust the ‘Recording ratio’ and play the video again. 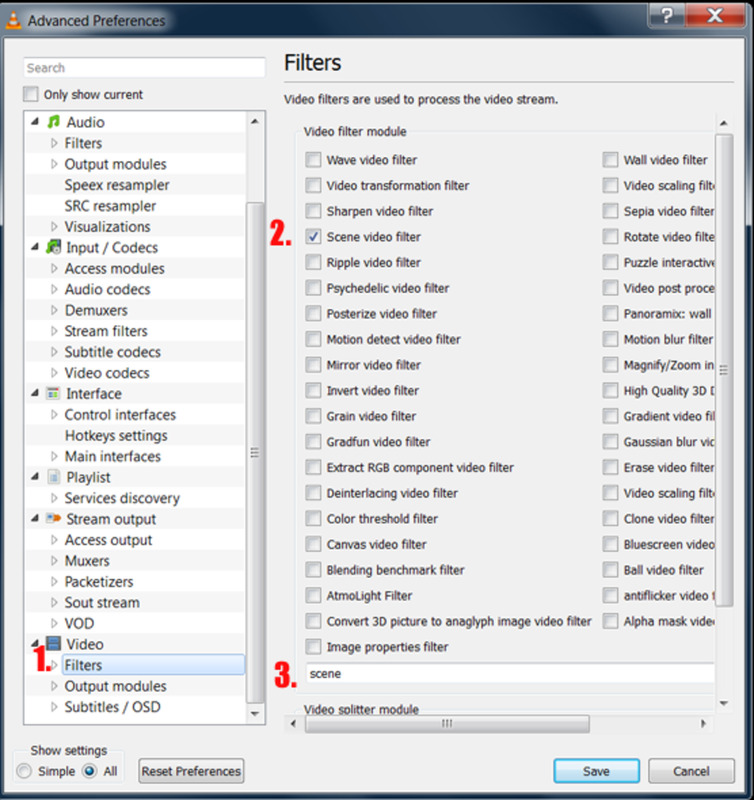 BEFORE watching another video, go back to ‘Filters’ in the ‘Preferences’ menu and uncheck ‘Scene Video Filter’, so that VLC doesn’t screencap that video. What program do you use to watch videos? Hooray! You’ve successfully taken batch screenshots with VLC Media Player. Enjoy! I was afraid I'd have to download another program for what I needed to do, but then I found this tutorial. Following your steps worked like a charm. Cool, I never thought that VLC could have such useful function. I will try it later. 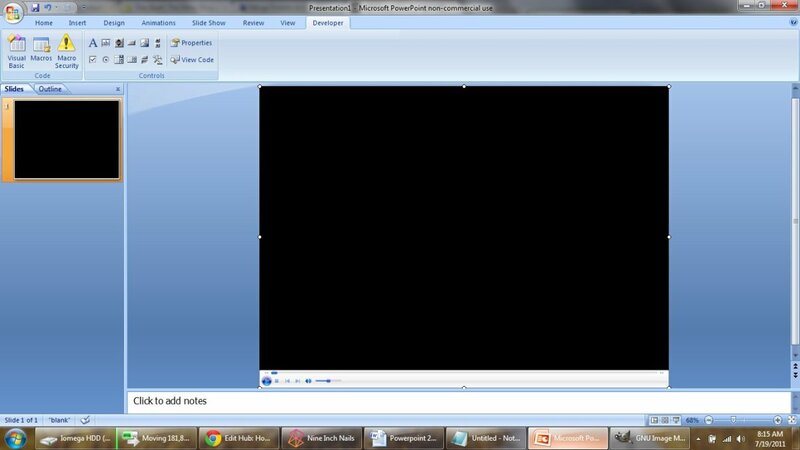 As for capturing screenshot, I'd also recommend Acethinker Screen Grabber which I have used for many years. It's free and it allows for taking screenshots of whole screen or any selected area, even scroll-down page. 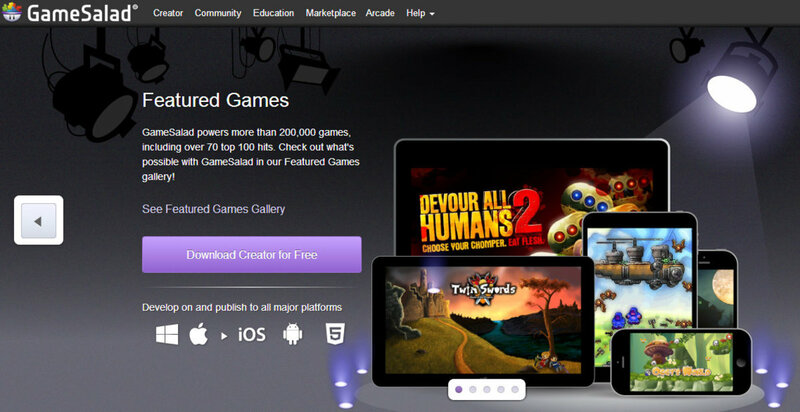 Besides, it also comes with other features like making annotations, uploading and sharing images. I answered my own question. I was looking for something as hard as what you showed in your tutorial. 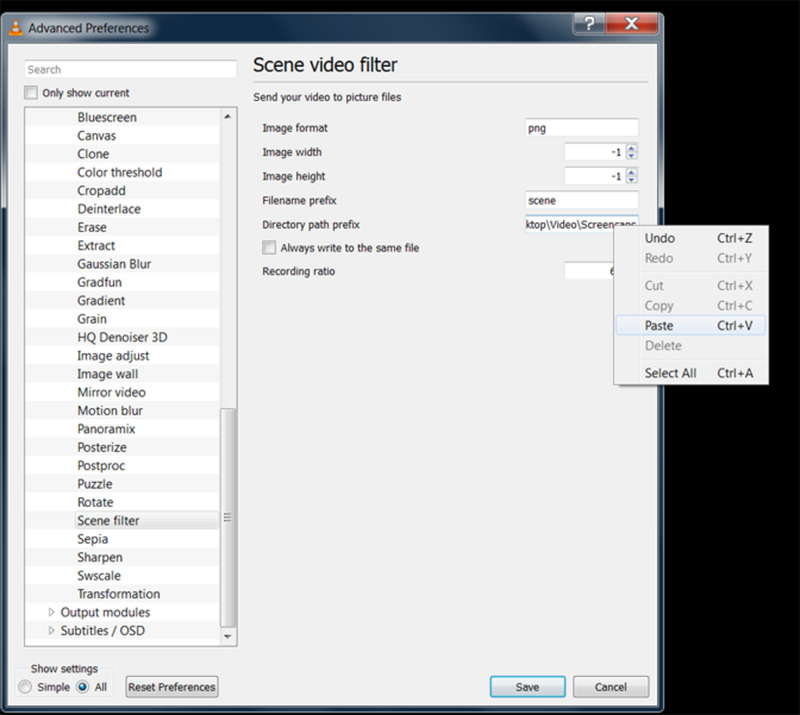 For manual vidcap controls, open the menu: Tools; then Preferences and select the "Video" icon at the top. At the bottom of that menu you can force aspect ratio or screen size like 1920X1080 under "Video" and select file output under "Video Snapshots." Really easy if you don't over think! Fine tutorial - it really helped me with automated vidcaps. BTW, I found that you could add the aspect ratio you wanted in the image width and height boxes with no problem. For instance to fill a 1920 by 1080 montior, width=1920 / height =1080 and it adjusted the caps from 1280 x 720 which was native to the video. For Windows Shfit+S is the manual snapshot key. 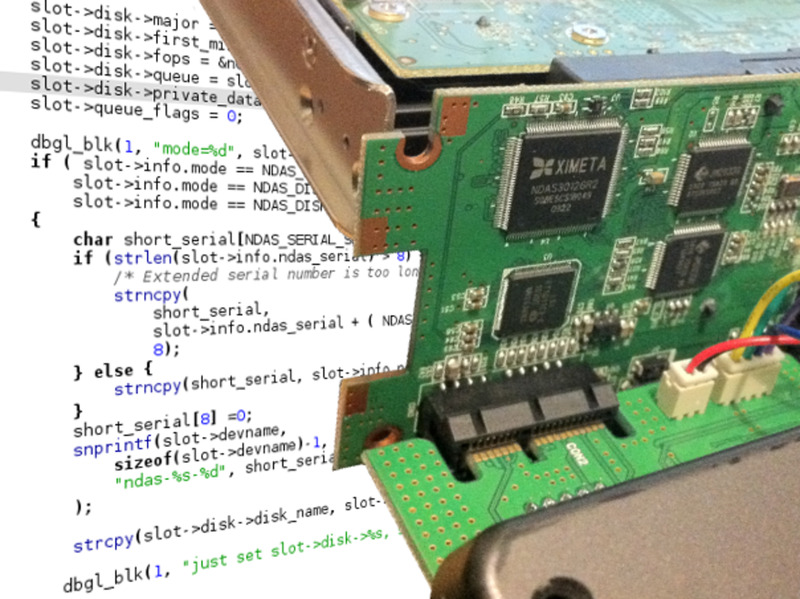 However, it seems to always make caps in png mode and the aspect ratio is not adjustable. Do you have any idea how to change the hotkey to jpeg with an adjustable aspect? You missed out on a few pieces in this tutorial. Please consider revising it to be a little more detailed and helpful... Anyway leave the directory blank and the images will save straight to your pictures folder. Change the recording ratio to have more pictures taken (google it if you want the ratio scale). Set the image format to jpg to save the images in lower quality. This would have been a great article if you had of mentioned all of the necessary details. You skipped past the image format and recording ratio and didn't mention a thing about either of them. You need to take both of these into factor whenever you are setting function up. 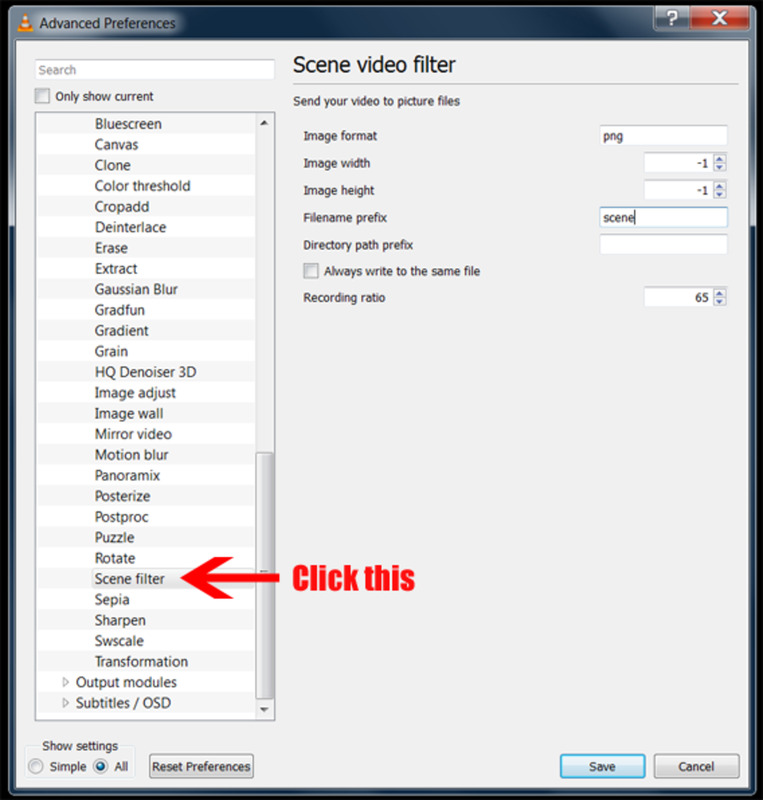 Your tutorial is called "How to Take Batch Screenshots or Screencaps in VLC Media Player". "Also, please note that I am assuming you know the basics of locating a program, opening a program, and potentially putting a DVD in the disc drive of your computer." implying that you only want to explain what's actually necessary for this tutorial. "What Is VLC Media Player, and Why Should I Use It over Windows Media Player?" and detailed explanations on how to create a folder in Windows. If I want to do automatic screenshots, I don't need an explanation about what VLC Player is. "Hey, how can I set my washing machine to drying only?" OK, let me explain you what a washing machine is and what's the advantage over washing stuff by hand. Also, if somebody doesn't know how to create a folder, it's his own fault. Maybe he doesn't even know how to switch on his computer because he read the aricle in an internet cafe. You're sure you don't want to explain that too? FYI- increase frame count to about 2000 which is almost every minute and then increase speed setting to maximum and minimize window and it will take minutes for long videos instead of hours or full length time of video. Never seems to create any files for me no matter whether I use latest version on Mac or older 2.1 version on Ubuntu. Just leaves me with an empty file directory. Is there anything that could go wrong here that it fails to create files? You're both very welcome! I'm glad the tutorial helped. I'm working on a Mac mini with VLC 2.0.9. I left the directory path prefix blank and my screengrabs ended up in my Pictures folder. I have just tried yet again but with success. I suspect the mistake I made was to tick the "Always write to the same file" box, misunderstanding what it meant. Thank you for taking the time to reply, Julie. I unfortunately have no experience with Macs, so I don't know how to help. Sorry! I've just noticed by watching the WE window that multiple files ARE being recorded BUT they all have the same name: scene.jpeg. Great instructions ... but ... I've spent the morning checking and re-checking but I only end up with one file which contains the last frame only. Great tutorial, just what I was looking for. I honestly don't know; I've been fortunate enough not to have to use the croppadd filter. I tried Googling a solution for this and couldn't really find anything, but if I can figure something out I'll leave another comment. Thanks for the question though, and I'm sorry I couldn't help! Hi Julie - any idea how to enforce the 'cropadd' action? This used to work flawlessly for me, however since a recent update the crop commands I have used to get rid of black lines around the DVD picture no longer work and all of my screenshots are saved with black lines around them. Thank you so much for these directions. They were very helpful and helped me get screencaps for the VLC version just before this one, 2.1.4. Before your article, I could not find good directions for any version of VLC when it came to screencapping. It's funny how companies seem to think that a user manual is not important anymore. Oh, by the way, I was just trying to get screencaps, not batching, so I only had to go up to step 4, but that's how helpful your tutorial was by your insight to go through all the steps and not assume a newbie should know something about the program that they may not. Oh, by the way, I was just trying to get screencaps, not batching, so I only had to go up to step 4, but that's how helpful your tutorial was by your insight to go through all the steps and not assume a newbie should not something about the program that they may not. I've never really had to change the aspect ratio before so I could be completely wrong here, but you can try going to Tools > Preferences > Video, then putting 16:9 in the text field for 'Force Aspect Ratio' and see if that fixes it. Very helpful tutorial. Would you know how to change the aspect ratio of the screenshots? I tried this with an old movie which is 4:3 and all of the screenshots come out widescreen. Excellent, glad it worked for you! Thanks for the comment! I hope to have more tutorials up soon. Hi #Julie Brigman. What a great article you prepared here. Of all the genre of articles, I think the "how to" are the most difficult to prepare, and the most useful. I have had occasion where a hub has helped me to follow directions better than the manual. Thanks for sharing this knowledge, and doing it so well too.